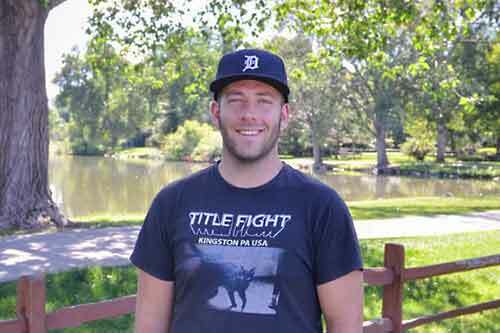 Stephen has been on the ministry team at the YWAM Denver for the past several years. He enjoys leading schools and outreaches, experiencing new cultures, and building new relationships in ministry. Stephen is called to “all Nations” to share the gospel of salvation and the message of the Kingdom to every people group. He loves working in teams, teaching, and the growth that comes from quality discipleship.